Malibu is serenity defined. On one hand, you are literally standing on the edge of the world, where the water meets the land. And on the other, you’re surrounded by beautiful homes, delicious food, and a winding road that some how never gets old. It’s perfectly perfect and out of the way, so that when you do trek to Malibu you make it a ~thing. You’re treating yourself and you best live it up. So see below my perfect day in that magical place (I will disclose here that I’m starting farther away and working my way back in to the city). 1. First, start your trip at Malibu Country Mart – AKA, maybe one of my favorite shopping centers in Southern California. It is also home to one of my favorite places – Malibu Kitchen, an old fashioned gourmet market and bakery featuring homemade products made fresh, daily. Other worthwhile stops at the Country Mart include shopping at Madison, Planet Blue, Gypsyo5, or Burro – this place is curated so well though you wont be mislead entering any one of their stores or restaurants. 2. Second, make your way to the beach, of course! My favorite spot in Malibu for beach-going is actually not close to the pier (mostly because parking is literal insanity); but it’s a bit further down, right across the street from Rosenthal Winery – a place surprisingly not in this guide (mostly bc that’s an all day place). There’s always parking, there’s a nice bathroom, and it’s definitely more of a locals spot – not many tourists come to this part of the beach. People sometimes barbecue at the top and it’s pretty much known you “can” bring alcohol here – just keep it under wraps and I never told you you could. Malibu beach fan favorites though include El Matador State Beach and Paradise Cove – both totally great spots. 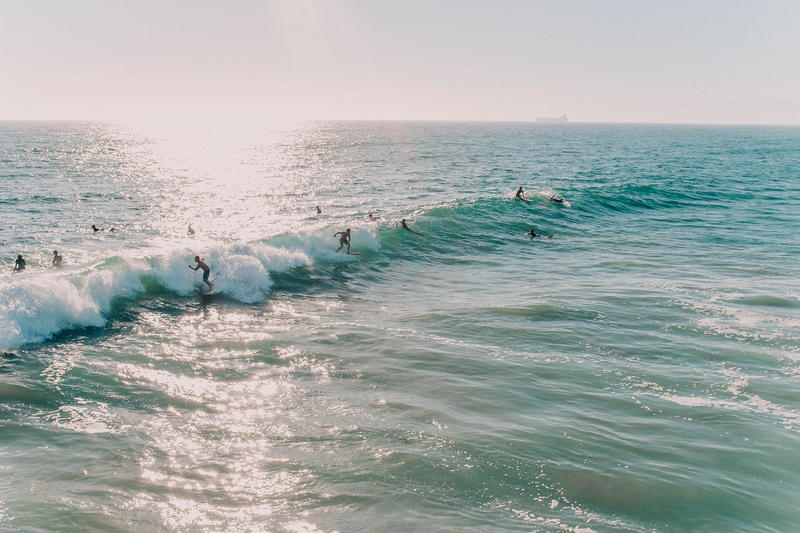 Between you and me, Malibu is home to the only beaches I actually go to in LA – they just do it for me! NOTE: if you’re not much of a beach person, but you do love wine, check out Malibu Wines. You can bring a picnic, taste some of their beverages, and if you plan early enough in advance you can book a Malibu Wine Safari tour. I’ve done it 3 times now and it never gets old. I will never tire of seeing that sweet and goofy Stanley the Giraffe at the end of the tour! 3. 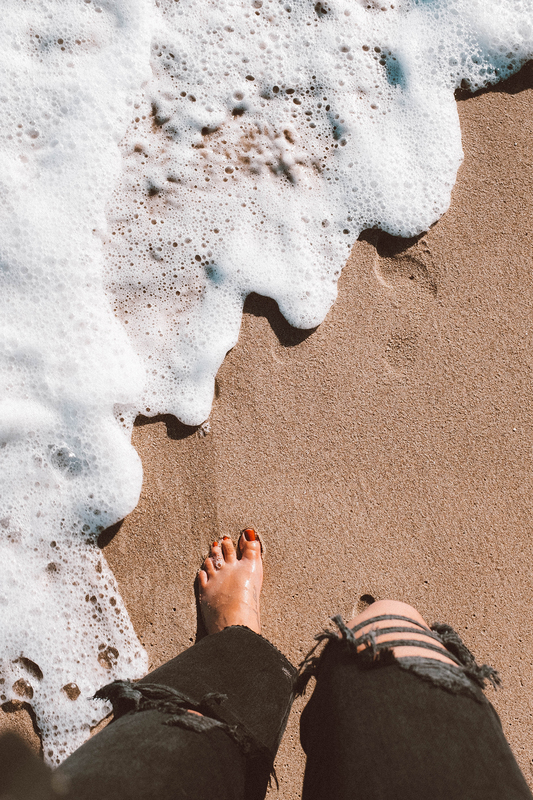 After you’ve dipped your toes in the water and gotten that nice tan, you’ve got a few options here. Option one: make your way to the quintessential Malibu bar known as Moonshadows. It’s right on the water, the cocktails are amazing and the appetizers are divine. You can sit right against the water and sometimes if you’re lucky – you can see the dolphins in the horizon. 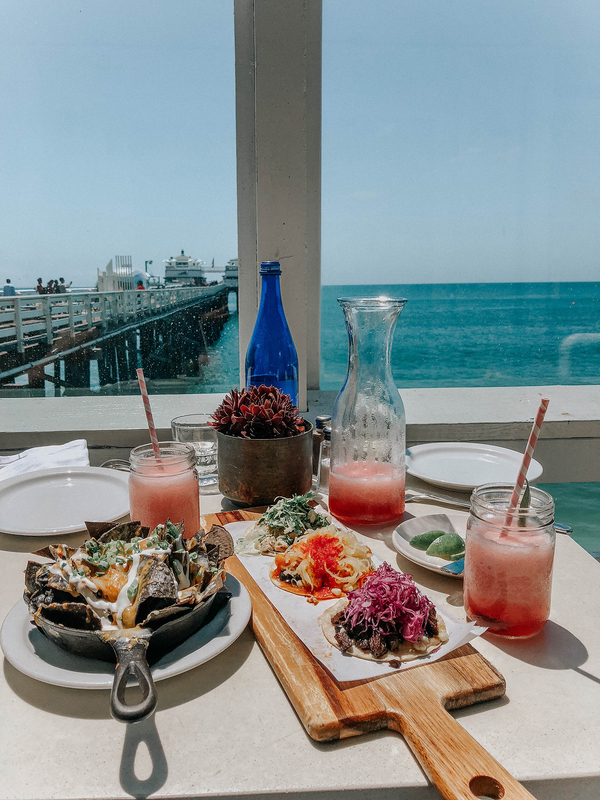 Option two: head to Malibu Farm on the Malibu Pier, grab a table outside on the deck and order some snacks and a pitcher of frozé. It’s the absolute most fun you can have a tourist without being a total tourist. 4. 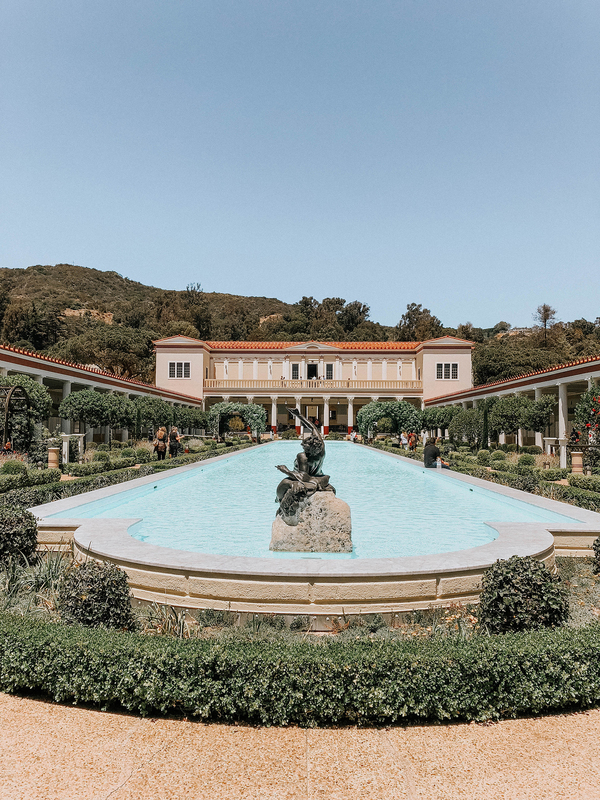 So you’ve sipped a nice little cocktail, and now you can make your way to The Getty Villa for a sunset museum stroll. Here, you’ll visit the beautiful world of ancient Greece and Rome. It’s free to go, but you do have to book your time in advance so just make sure you plan ahead. 5. 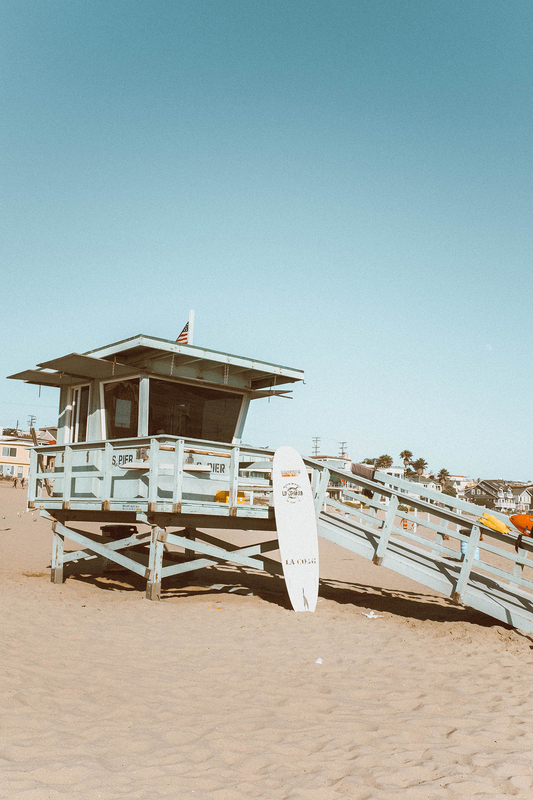 Enjoy the PCH – also known as the Pacific Coast Highway – on your way back to LA. It’s beautiful when you can see the sun set or the moon reflect on the water as you drive home after a wonderful day along the coast. You’ll also be able to glimpse the Santa Monica Pier glowing in the night and the whole experience is transcendent and magical. PS: If you did want to get dinner in Malibu, as obvious as it may sound I would still personally recommend Nobu. Of course, make a reservation, but it is absolutely divine and the atmosphere is heavenly. A few other great options would be Geoffrey’s (gorgeous and slightly less touristy spot), Maestro’s (if we’re feeling particularly fancy), and Taverna Tony (casual with some damn good Greek food). Now go forth and have the best day in Malibu possible. And if I have missed one of your favorite spots or activities please comment! 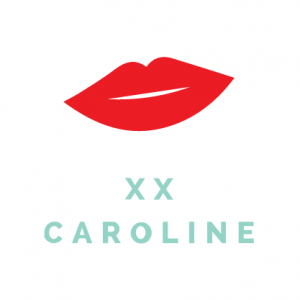 Great recs! I also recently tried the place in Grand Central Market I remembered you posting about a while back, their veg bowl was delicious! !